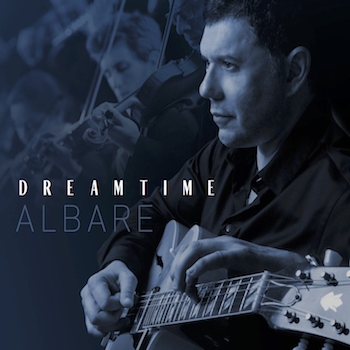 Guitarist Albare (aka Albert Dadon) is set to release his new album, Dreamtime, on May 6 via ALFI Records. The album is a celebration of movie themes. Check out the clip for "Moon River" from the upcoming release below. On Dreamtime, Albare, who is also the producer, chose his favorite Hollywood soundtracks. The evocative songs immediately remind listeners of a certain place and time. You can't pre-order Dreamtime HERE.